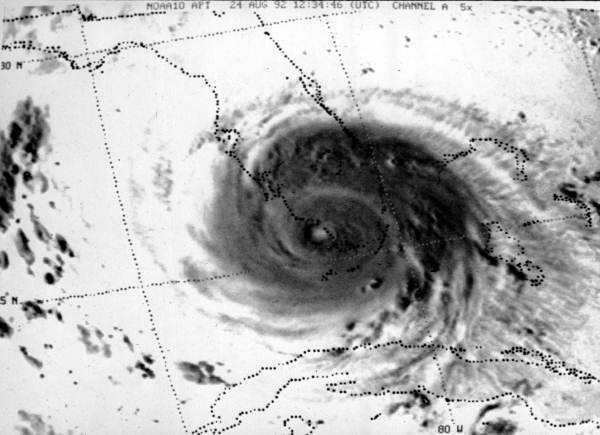 Twenty-five years ago this month, Hurricane Andrew tore through our state and killed 26 people. It was a devastating storm, with sustained winds of 145 mph and gusts up to 175 mph. 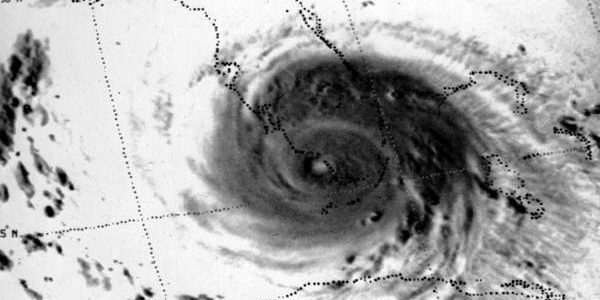 Andrew impacted 1,100 square miles across the southeastern part of the state, destroyed 28,000 homes, damaged another 107,000 homes, and left 180,000 people homeless. It was a horrible event. Most of you probably don’t really remember it, and many of you weren’t even born yet…but several of our leaders today were involved in that recovery effort, and have used the lessons of Andrew and countless other storms to make Florida the preeminent disaster response and recovery state in the nation. It’s going to sound weird, but 25 years ago the internet wasn’t a big thing. Email was brand new and only the geeks had it. The first iPhone was still 15 years away. Technology has certainly improved since Andrew, and our ability to communicate during a disaster has improved our situational awareness and rapidity of response. In addition to upgrading our technology, we’ve also continually assessed and improved our training events, with a focus on interagency cooperation. We train around the clock, throughout the calendar year, for hurricane response. Tabletops, workshops, rehearsals, and the culminating event known as the HURREX – are interagency training events designed to make the “all-of-Florida Response” the best it can be. Approximately 70% of the Florida National Guard units were activated for Operation Andrew, some for more than 3 months. I pray that we’re never faced with another storm like Andrew, but if we are, I’m thankful that I’ll be working alongside the most prepared and dedicated Soldiers and Airmen in the world.